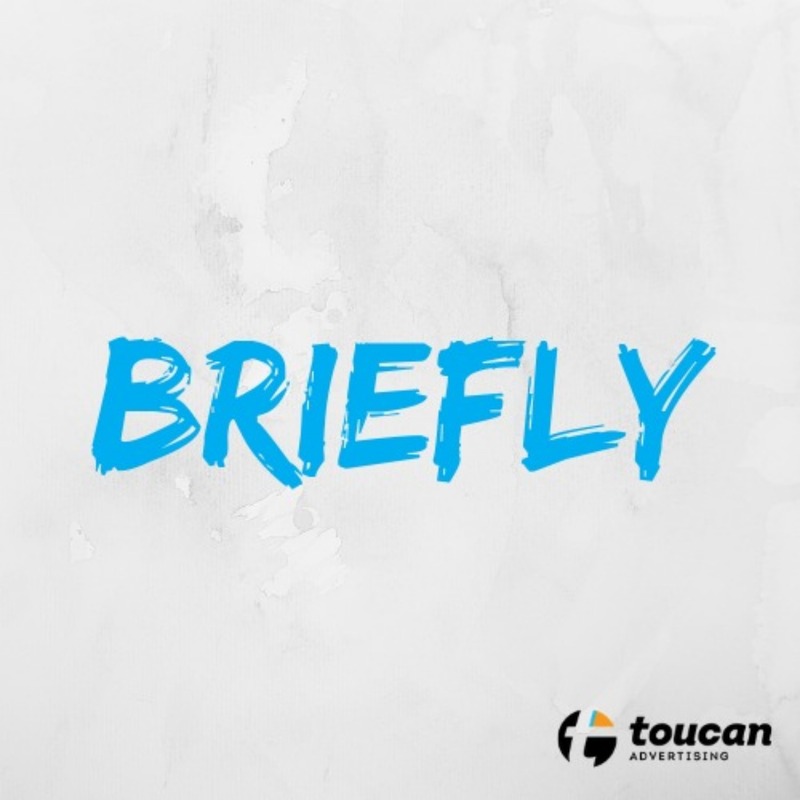 Welcome to Briefly, where we briefly talk shop and strategy with marketers, leaders and creatives, about their marketing philosophies, stories and challenges. Our goal here is to explore brands and to share with our listeners how our guests do what they do. Many organizations have their own way of looking at their goals, objectives, strategies, audience, etc., but everyone in every industry is selling something, whether it’s a product, service, idea, time, space, advice, whatever. So, there’s always something we can learn from each other. Briefly is an exercise for guest, host and listener to learn how different brands position themselves and why. It’s an interview, strategy discussion and learning experience, all rolled into one.